New Construction! 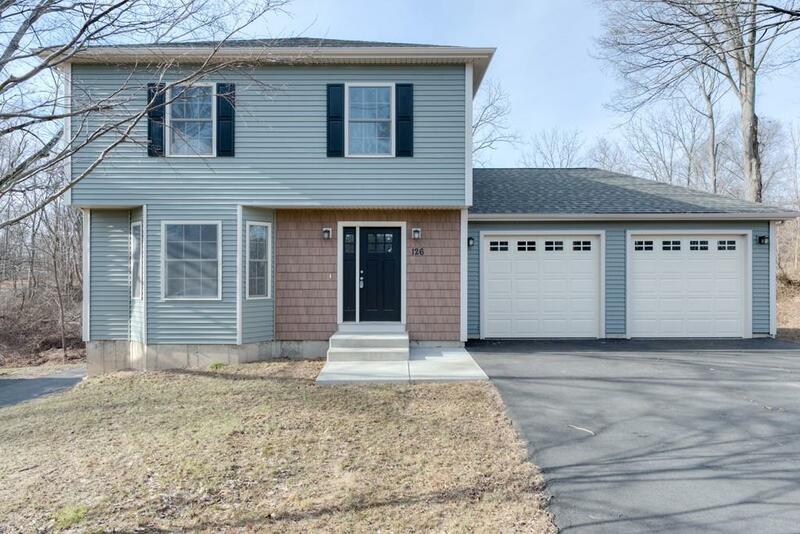 This Colonial style home boasts three bedrooms, modern kitchen with brand new appliances and two car garage. Kitchen offers granite counter tops, dining area overlooking the wooded landscape. Enjoy the deck off the kitchen for outdoor entertaining. 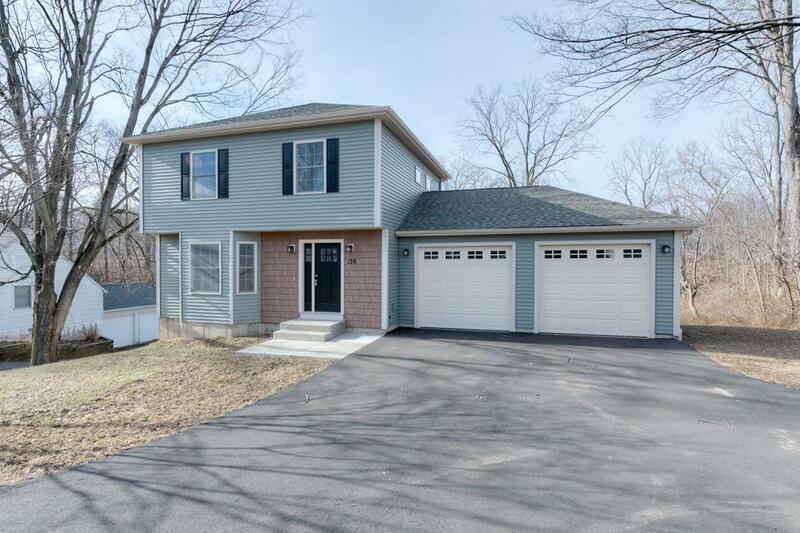 Conveniently this home offers central gas heat and central air. 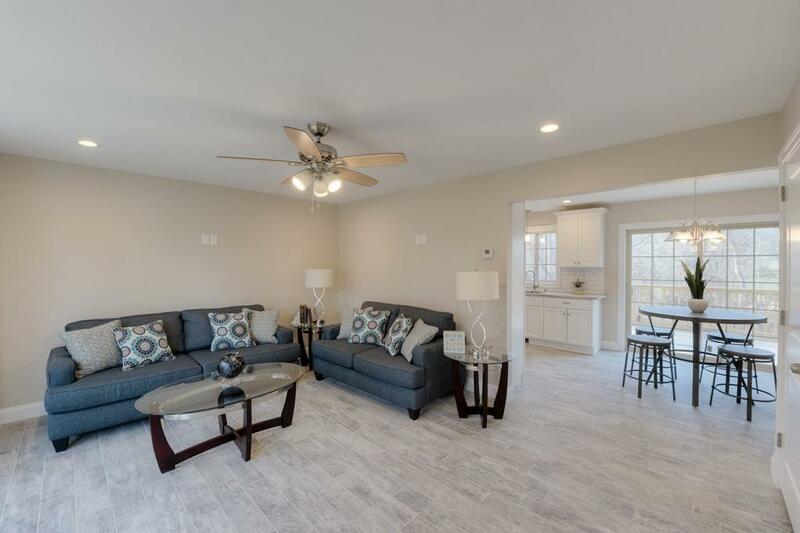 Main floor provides open concept living space with multiply windows providing lots of natural light and a half bath off the kitchen by garage entrance. All bedrooms are located on the upper level with a full bath. Lower level is a walk out basement with a full bath, finished bonus space for your ideas. Laundry is located on lower level off bonus space. Property is located near Pesci Park. 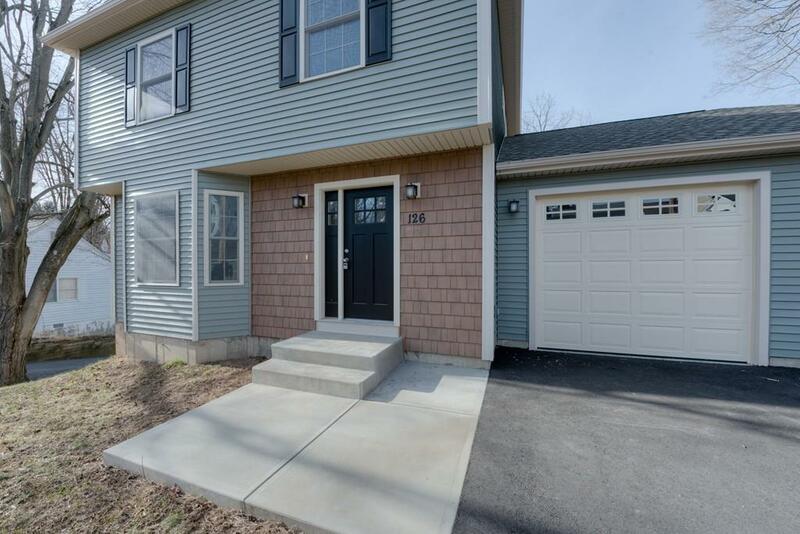 It's minutes to Bradley International Airport, near highway access for convenient commute to Hartford, CT or Springfield, MA areas. Make a personal appointment today to visit this property. Listing courtesy of Tiffany Smith of Gallagher Real Estate. Sq Ft Disclosures Gross Basement Area As 640 Sq.Ft. Listing provided courtesy of Tiffany Smith of Gallagher Real Estate.